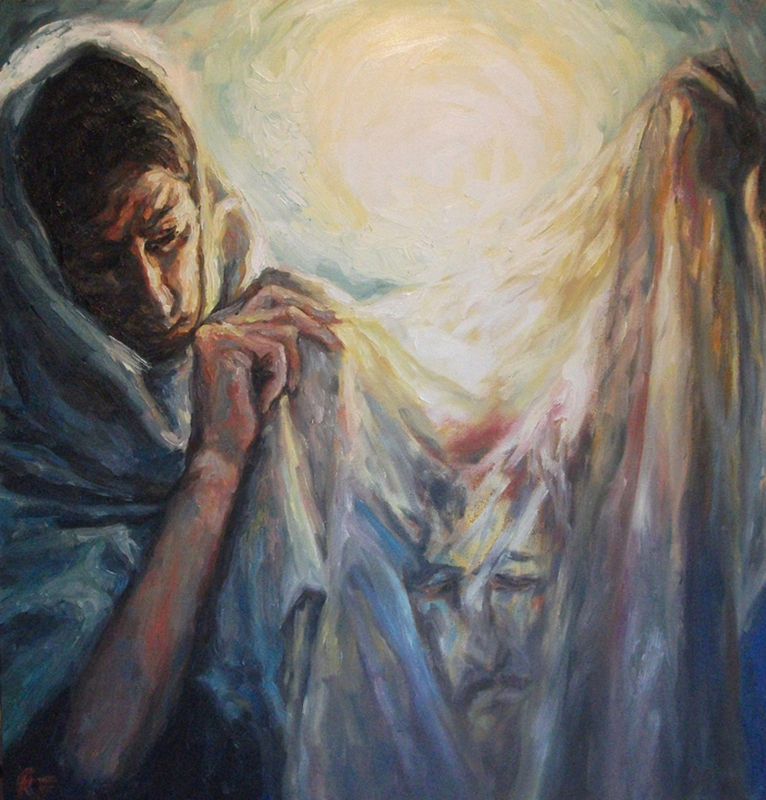 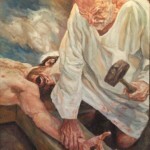 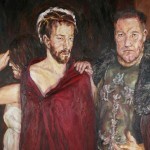 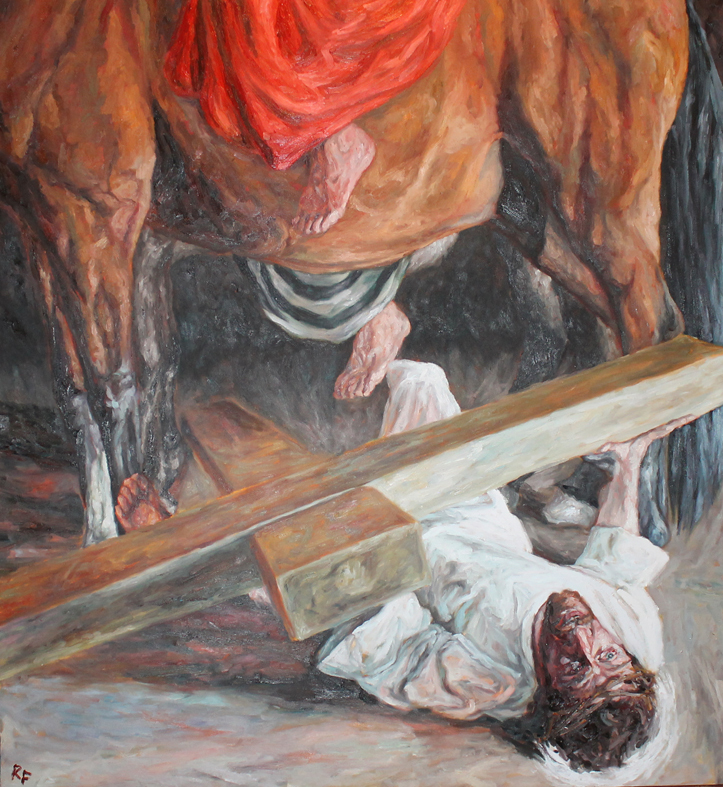 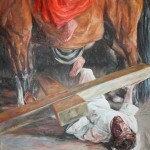 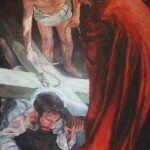 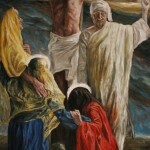 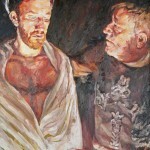 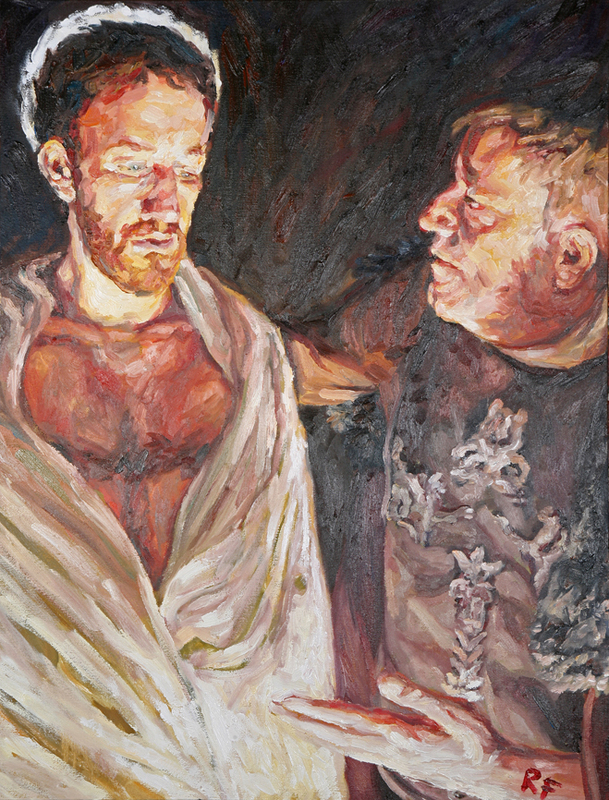 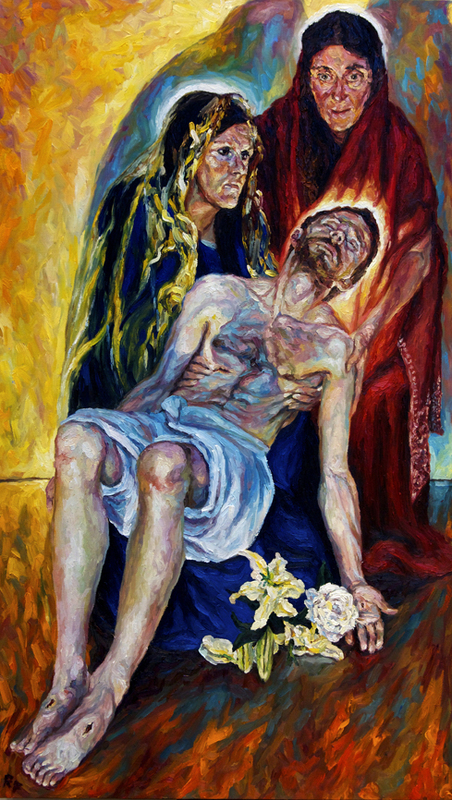 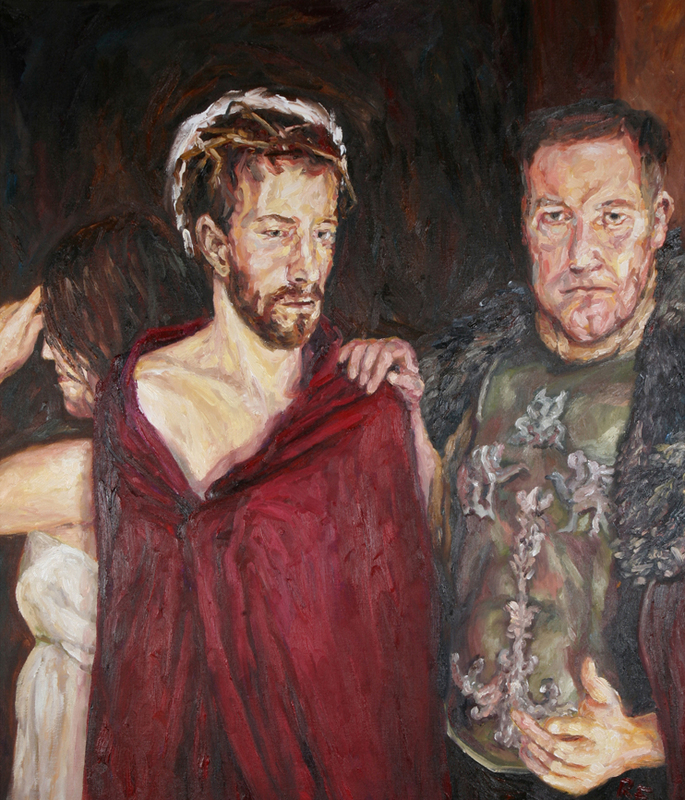 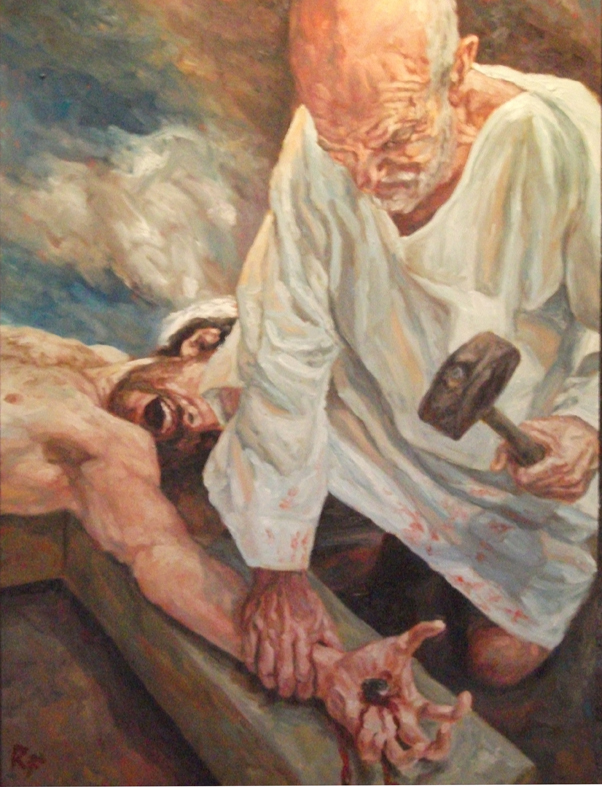 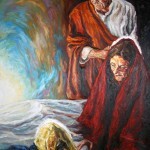 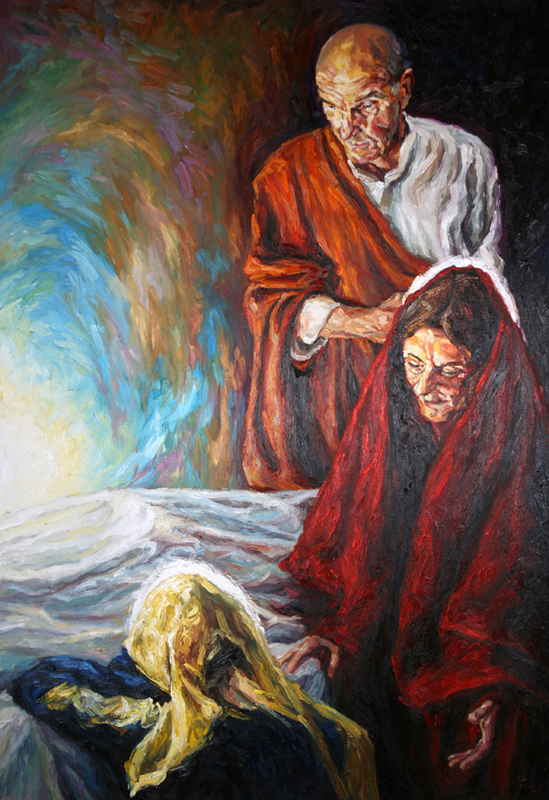 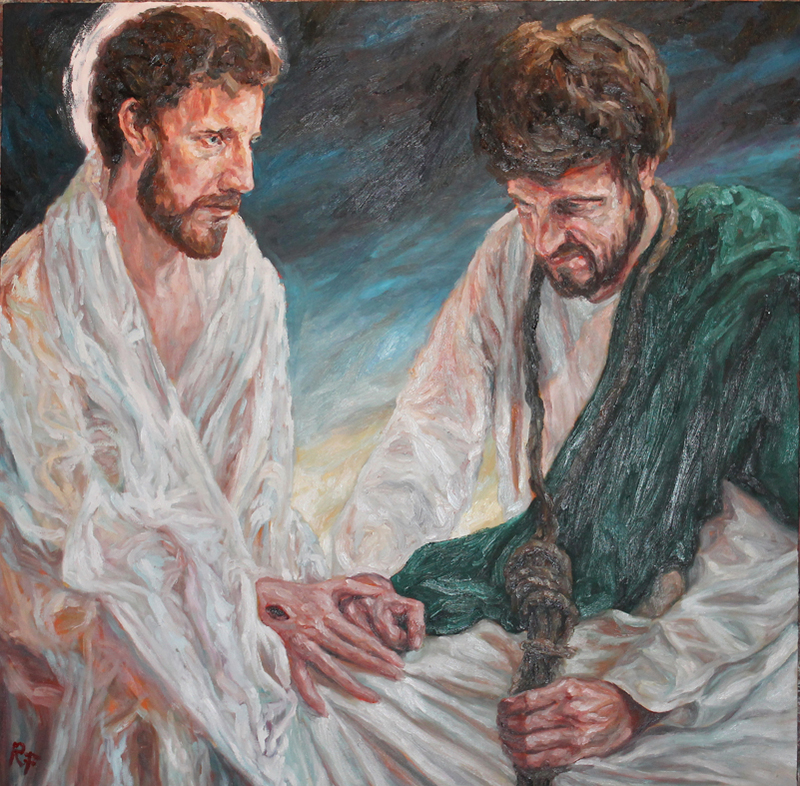 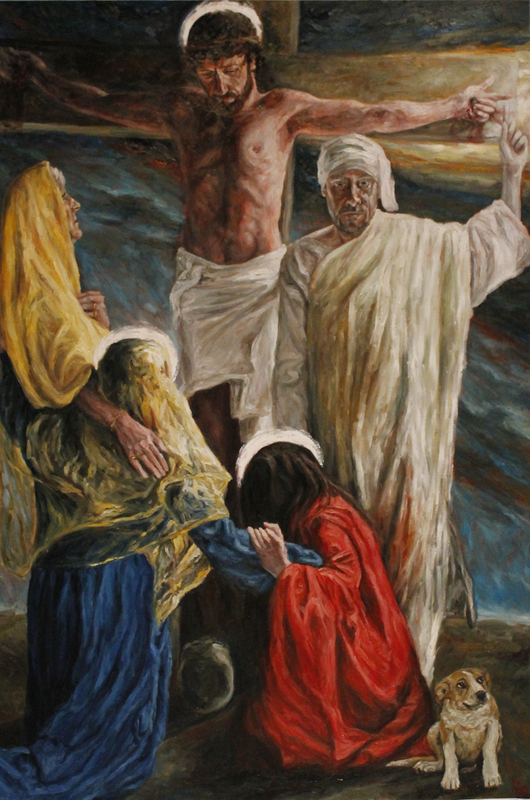 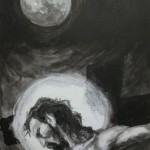 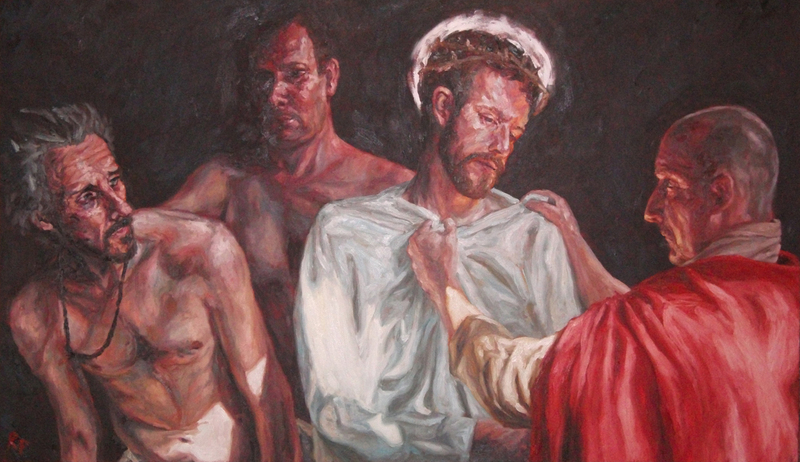 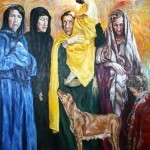 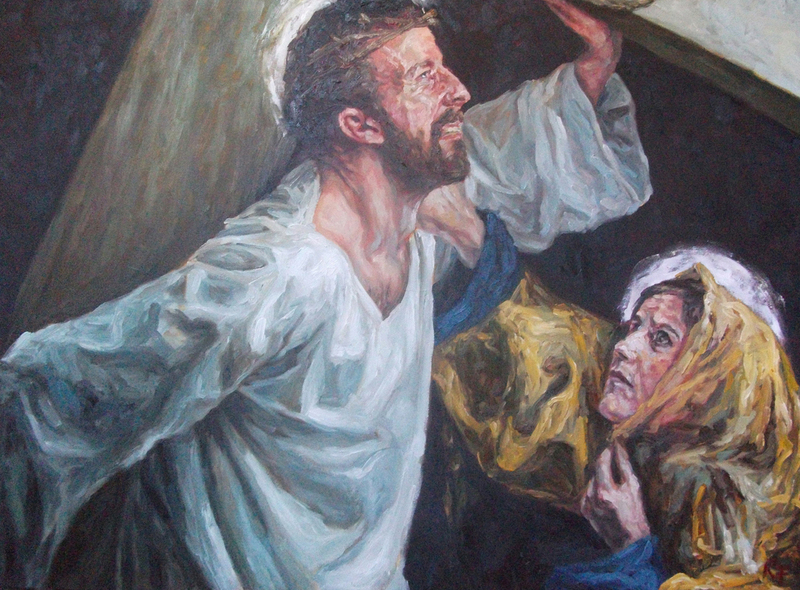 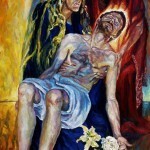 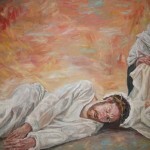 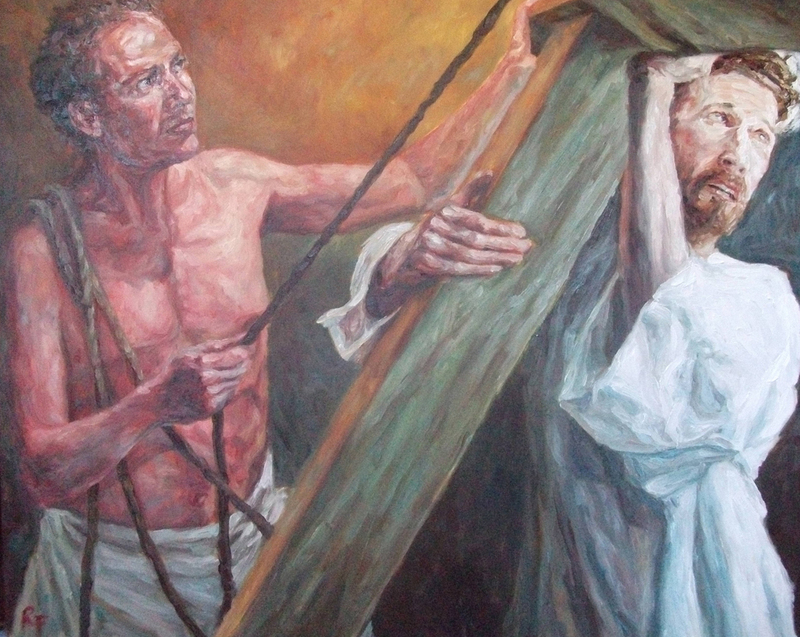 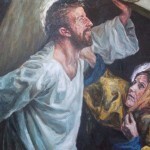 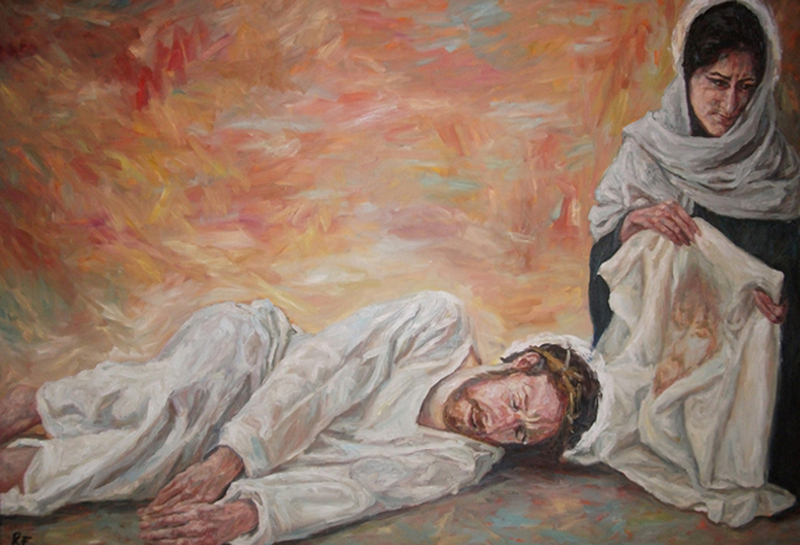 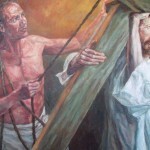 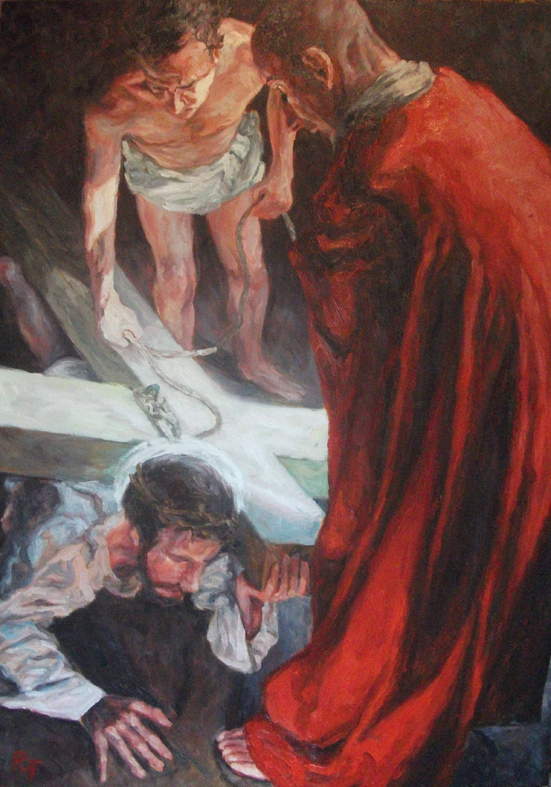 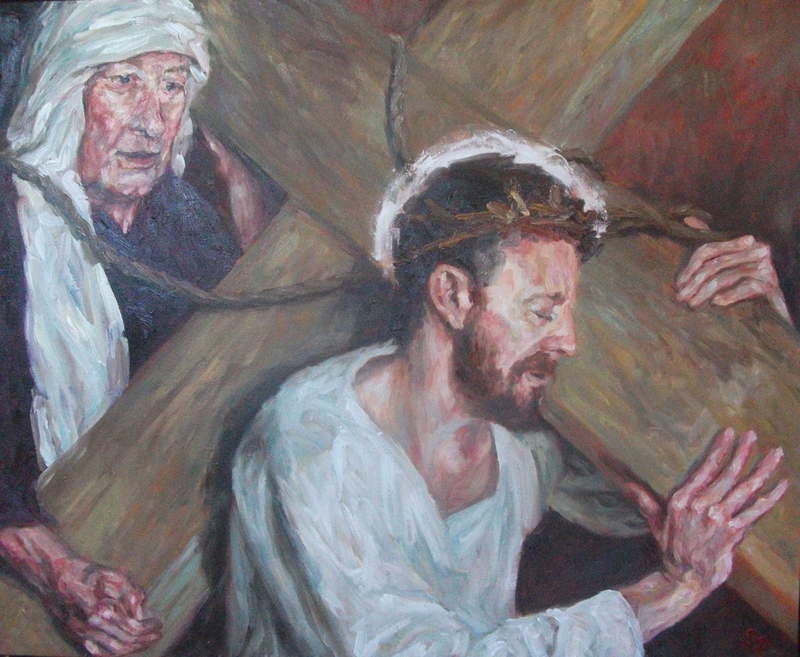 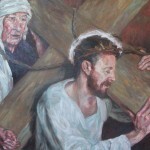 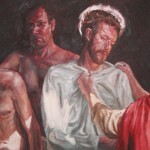 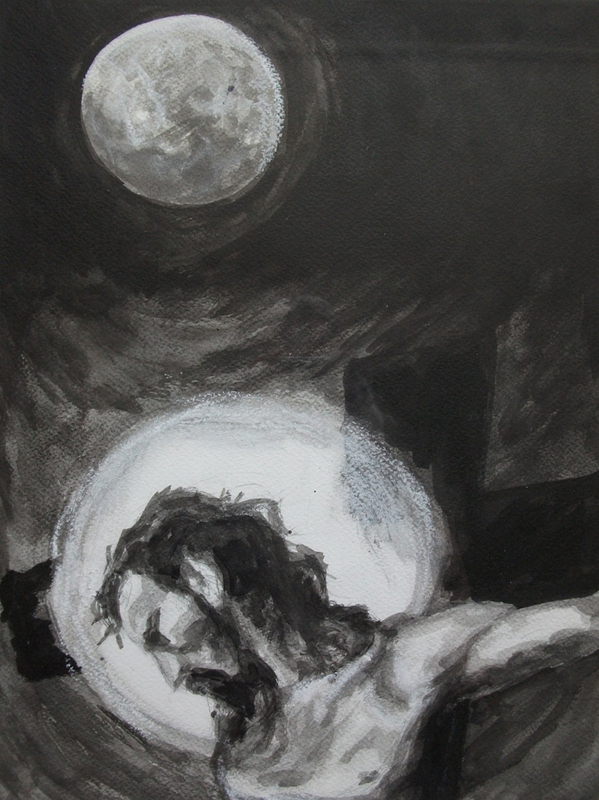 The paintings representing The Stations of the Cross need to be celebrated. 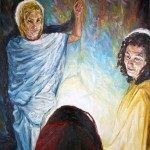 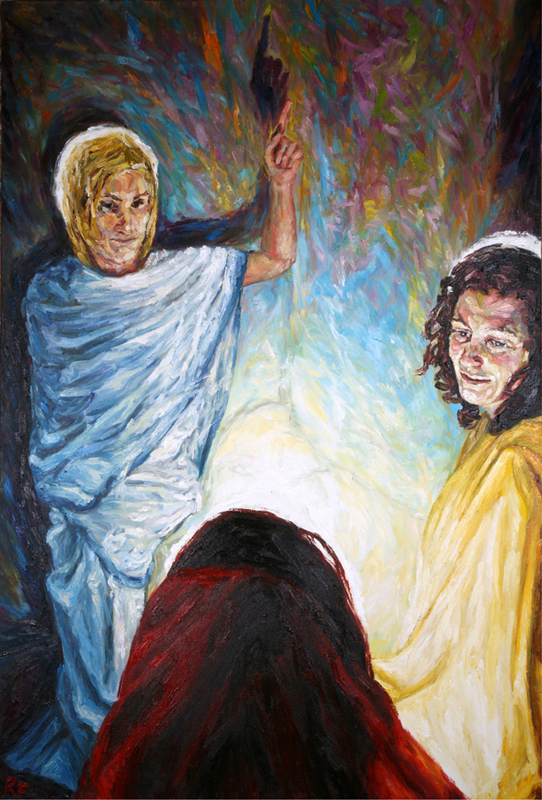 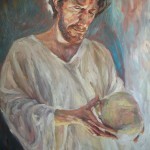 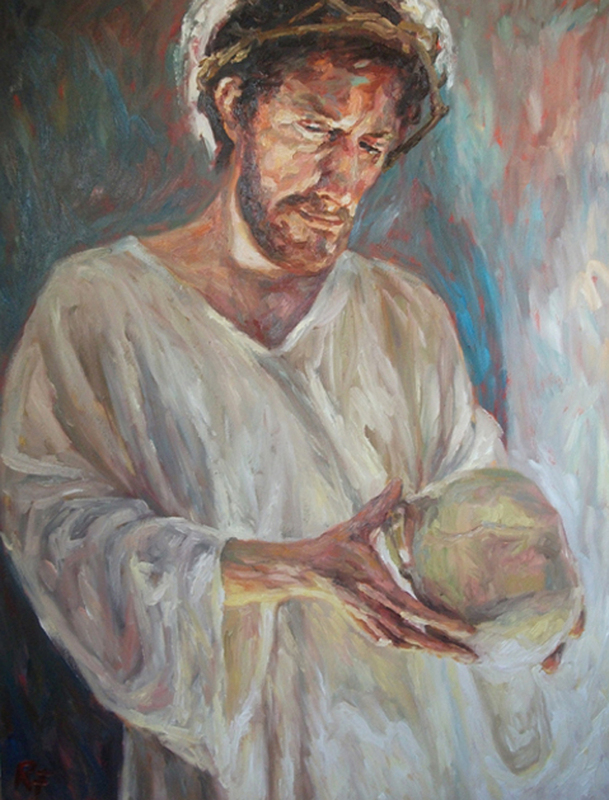 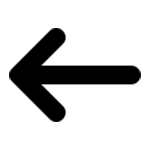 They are awe inspiring and evoke a sense of mystery and a wish to participate in the calling of The Christ. 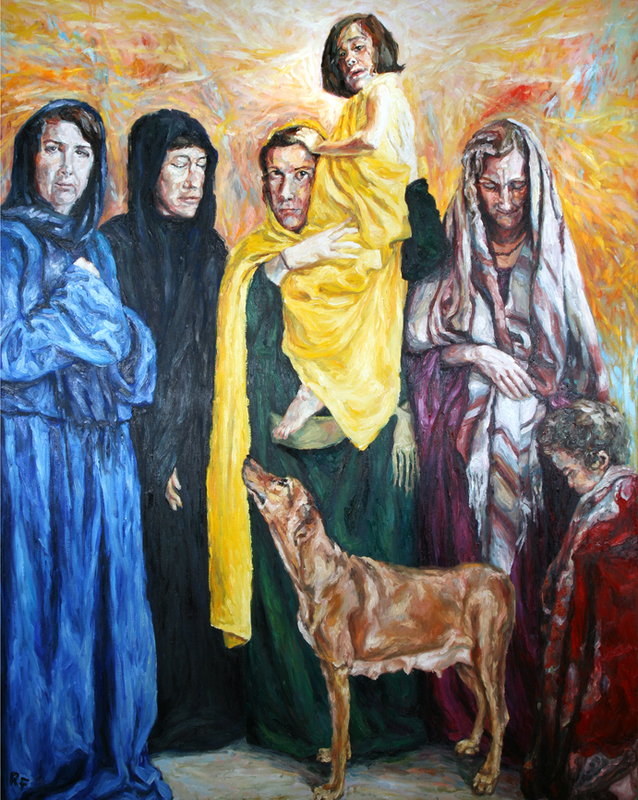 We are all grateful to the subtler energies which have touched the artist of these paintings.